Benefits of polishing and waxing your car. Whether you have bought a new car or you have already owned your car for several years, car care is always a top concern. This goes beyond tending to the motor and mechanical maintenance. It also includes the aesthetic appearance inside and out. The car paint takes a great deal of punishment since there is no way of avoiding the elements. 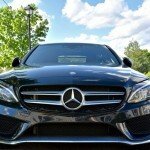 Fortunately, various treatments like having your car washed or waxed give it an added layer of protection against the sun, snow, and various other harmful factors. It is important, however, to understand the different benefits of each treatment in order to make the right detailing choices. Polishing is performed in several stages. Once the vehicle is perfectly clean, a compound will need to be applied and worked carefully over the paint surface. This compound has abrasive properties which means that if it is not applied properly, it can do more harm than good. All the more reason to leave this job to the pros! 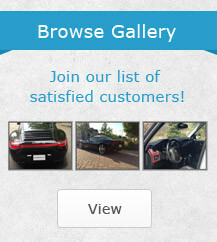 Professional polishing can help restore your auto paint and get your car looking its best. Polishing can correct problems like stone chips, scratches, swirl marks, water spots, and etching. Stone chips and scratches can be caused by various factors and items. It’s important to understand that polishing can remove surface scratches and chip marks but anything that penetrates too deep might to be possible to remove through polishing alone. Swirl marks are often caused by poor washing habits or by automatic car wash machines. Water spots, on the other hand, are usually due to washing your car with hard water and allowing it to dry naturally. The calcium carbonate or similar particles in the water are left behind as the water evaporates and leaves spots behind. 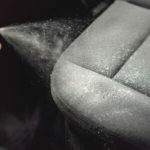 These can be tough to remove once they have set in but, fortunately, polishing can get the job done without a problem. Etching is another problem that is best described as the chemical erosion of the top layer (usually the clear coat) of paint. This can be the result of dead bugs or bird droppings sticking to your car. 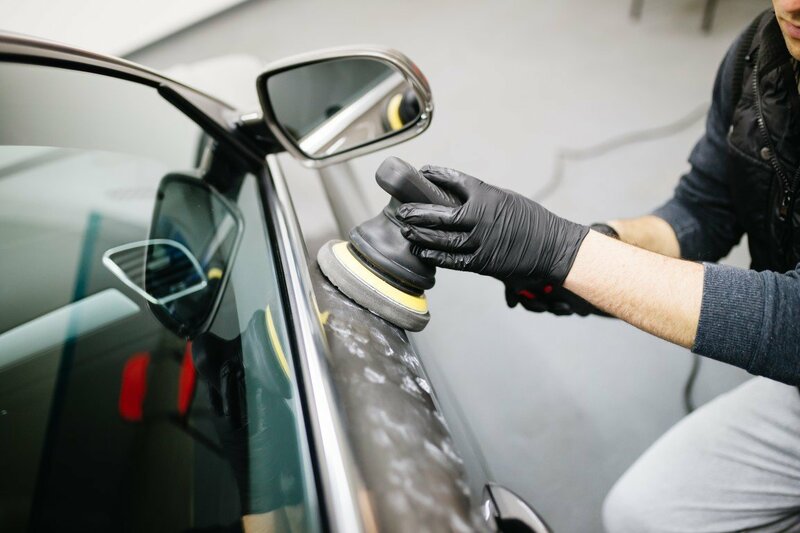 One or more compounds with different levels of abrasiveness might be used to remove the damage before a protective layer is applied and your vehicle is buffed to perfection. You will notice that, after polishing your car, dirt will have a tougher time sticking to it and it will be easier to clean. The protective layer of the polish will also help keep harmful impurities in the air from embedding themselves in your paint. Remember, polishing should not be done too often since abrasive compounds are used. If you polish your car too often, it can compromise the quality of the paint. Waxing, unlike polishing, does not involve the use of abrasive compounds which means that it does not wear down the paint. Waxing adds a great protective layer on top of your vehicle paint. This means that it will protect the paint from contaminants in the air, chips, and scratches. Waxing also gives your car a brilliant shine and makes washing much easier. While waxing can help make surface scratches less obvious by filling them, it will not restore your paint in the same way as polish. Another important point to remember is that waxing can and should be done more often than polishing for ongoing protection. 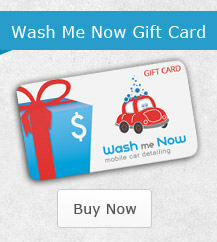 When you need your car to be professionally washed or waxed, call Wash Me Now at (647) 607-5199. 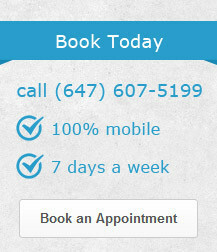 Our mobile team will come to you anywhere in the Greater Toronto Area.